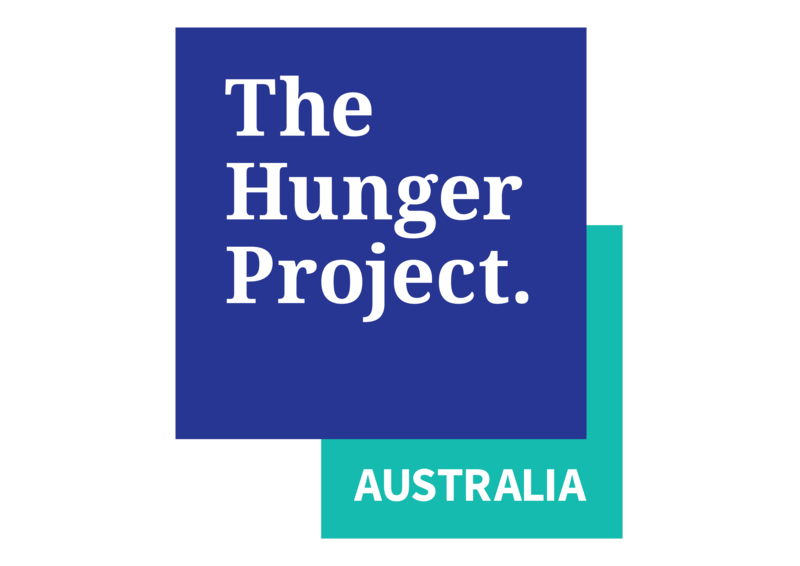 I am Fundraising for the Hunger Project Australia. Myself and 19 other remarkable female leaders have embarked on a journey that will take us to Senegal to support the work of The Hunger Project as part of the 2018 Business Chicks Senegal Journey. 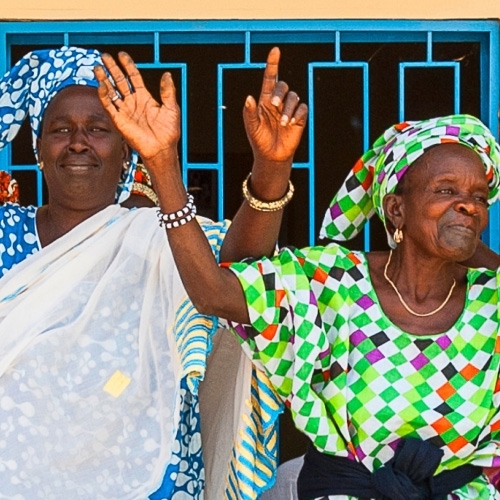 Your tax- deductible donation will go a long way to empower women to enact change within their own communities to create a brighter future without hunger or poverty. I thank you for your support.